Comfortable: Designed with details for comfort, like a wide toe cap. Stable: Protective heel strip and ankle support for stability. Custom Fit: Thermoplastic heel counter individually molded to every size for custom fit. StedAIR® Membrane: Features breathable membrane for all-day comfort. Lock-Fit Ankle Support System™: Patented integrated anatomical ankle padding system. 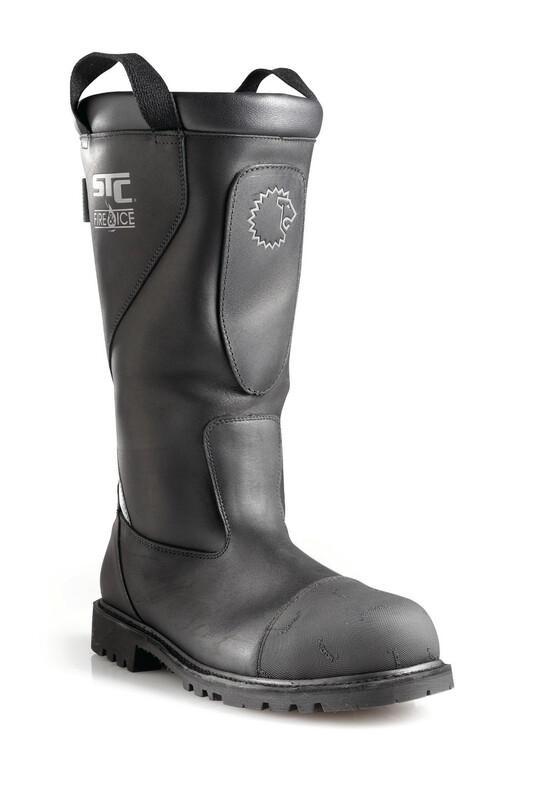 Steel Toe: Tempered steel safety toe. Exceeds CSA Z195 Grade 1 rating. Pierce-Protect Arch Protection System™: Provides multidirectional puncture protection.